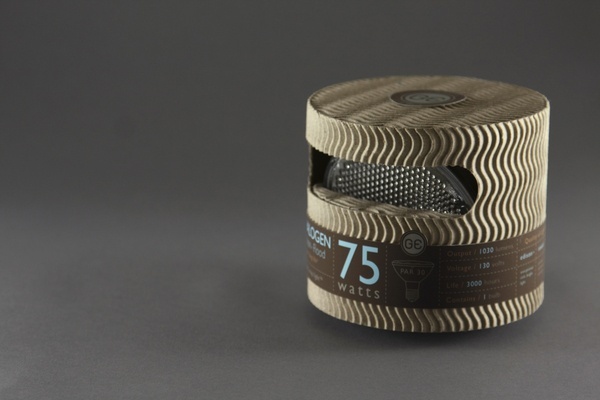 Mongkol Praneenit’s Lightbulb Packaging | Definitive Touch - Men's Contemporary Style. As the world changes, so too must we change with it, and Mongkol Praneenit‘s lightbulb packaging is a perfect example of this principle. The design is simple, effective, and eco-conscious, suitable for General Electric‘s new high-performance, low-carbon footprint lightbulbs. If a company as old and as set in its ways as GE can change, can’t we all? looks good. nice work, there.